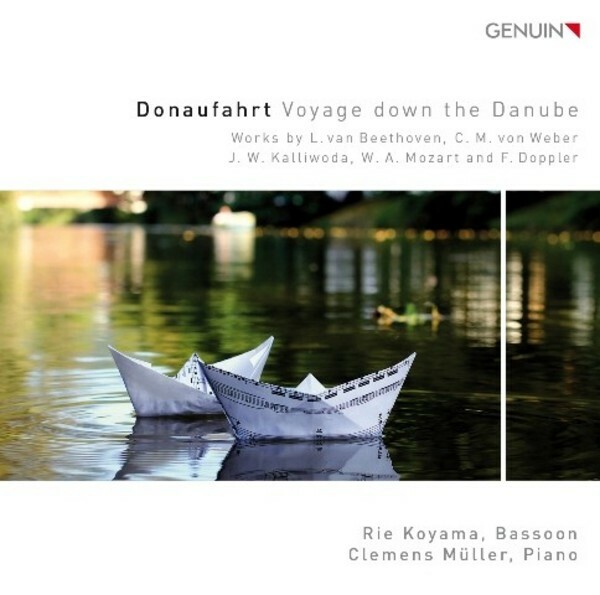 The second CD by the bassoonist Rie Koyama on Genuin, after her much-acclaimed Primavera debut. She is a prize winner at the 2012 German Music Competition and the 2013 ARD Competition. The Beethoven and Mozart sonatas are recorded here for the very first time with bassoon. This is also the premiere recording of Kalliwoda's Morceau de Salon op.230.